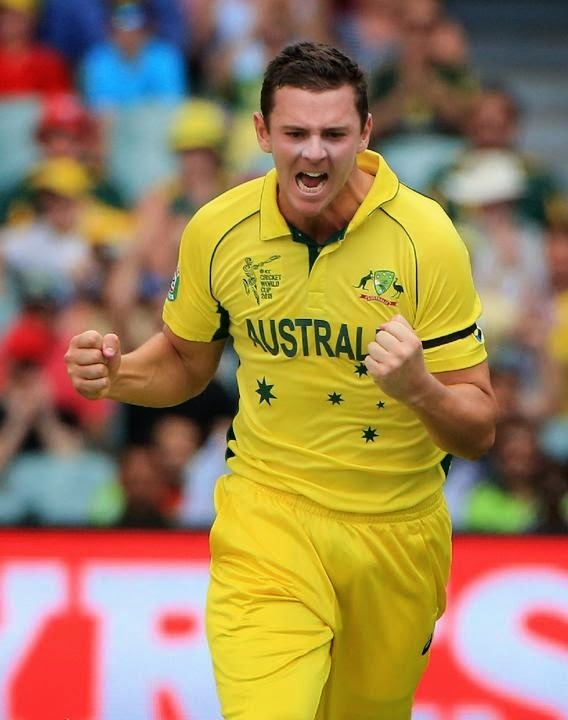 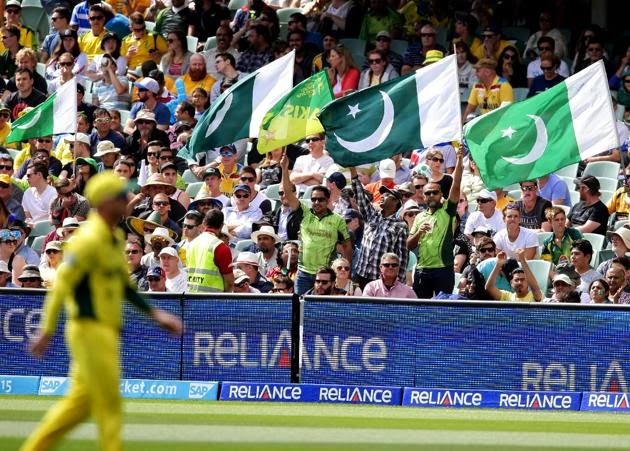 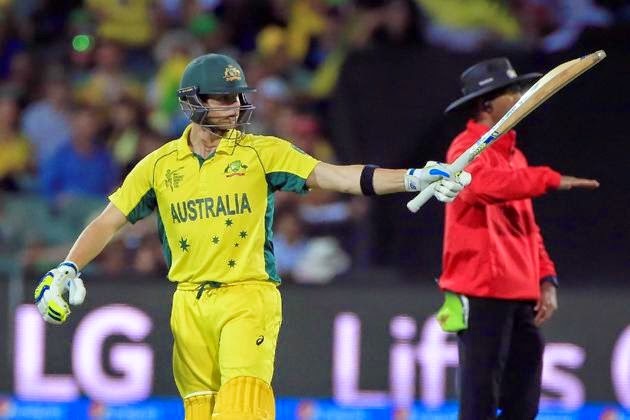 Australia defeated Pakistan in the third Quarterfinal of World Cup 2015 on Friday due to their great bowling performance and two catch drops by the Pakistan fielders. 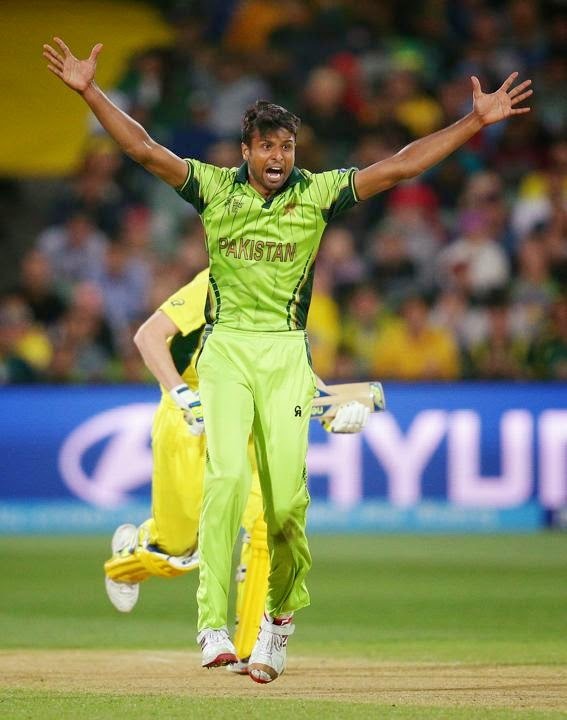 Pakistan batted first and scored 212 runs in 50 overs all out. 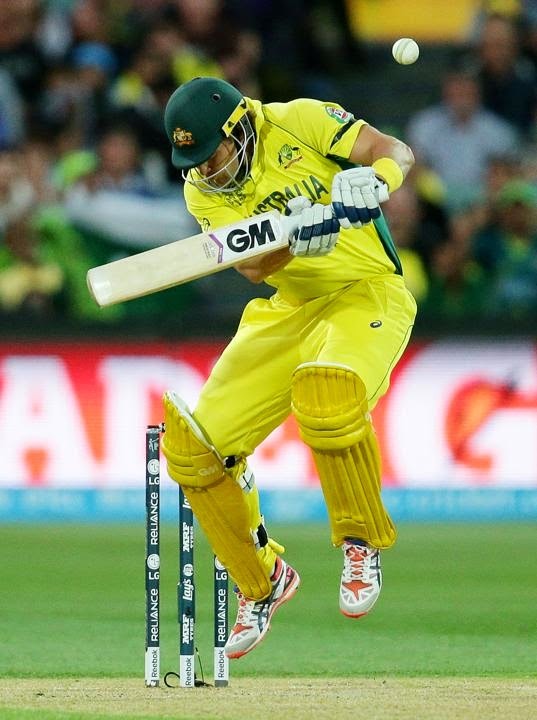 Australia got the required total in 33 overs for loss of 4 wickets.